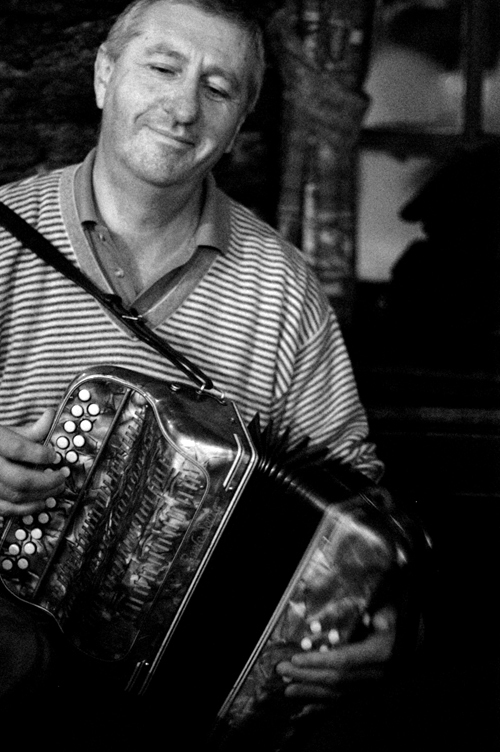 Con 'fada' is a singer, writer of humourous songs and accordion-player from Cork. He is a member of the well known traditional group The Four Star Trio. Con is celebrated throughout Ireland, and beyond, as a maker of comic songs in the old Irish tradition. 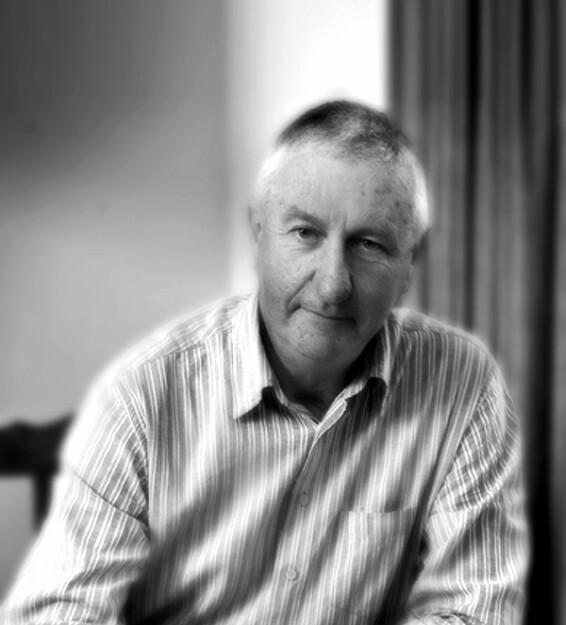 He is a gentleman of the Cork persuasion and a very fine box player and singer, specializing in the music and songs of Múscraí, Slíabh Luachra and other parts of Cork. In the mid-seventies he began to play Irish music on the accordion, and around the same time he started to write comic songs in the Irish tradition. Since 1989 he is a member of The Four Star Trio, a group which has played all over Ireland and in various parts of Europe. Their album The Square Triangle was issued in 1997. 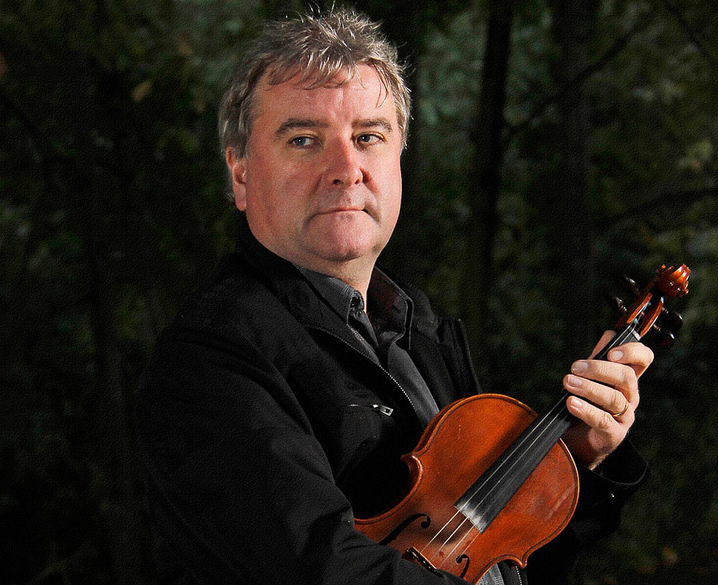 Con also features on a CD called It’s No Secret (2001), with fiddler Séamus Creagh and flute-player Hammy Hamilton. In recent years Con has given more time and thought to song-writing, and in 2006 Craft Recordings published The Spoons Murder and Other Mysteries, a book and CD featuring a dozen of his comic songs. In 2008 the O'Driscoll Clan was honoured to have Con as their first invited Ó Driscoll "dignitary" to perform the official opening of the O’Driscoll Clan Gathering in Baltimore. However, in his typical humble manner, Con insists it was entirely his honour to be asked. He shared with everyone that this honour held a special meaning for him, as he can recall being present with his father at the major Clan Gathering held in 1961. After that the next gathering didn't take place until 1986 and they've been held annually ever since then. If you're a fan of Irish music and the Irish sense of humour, then do yourself a favour and find a copy of The Spoons Murder by Con Fada. You'll not be disappointed! 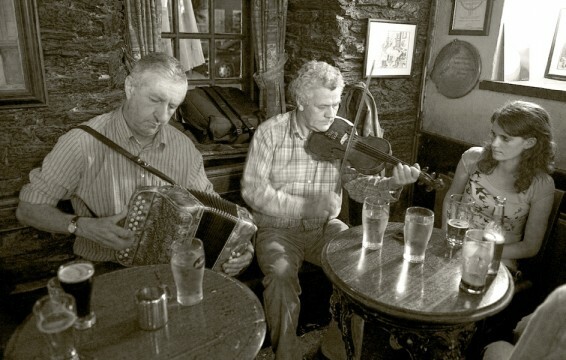 Con Fada Ó Drisceoil had a Singing Session at Joe Mays on Saturday, May 14th at 9.30pm. 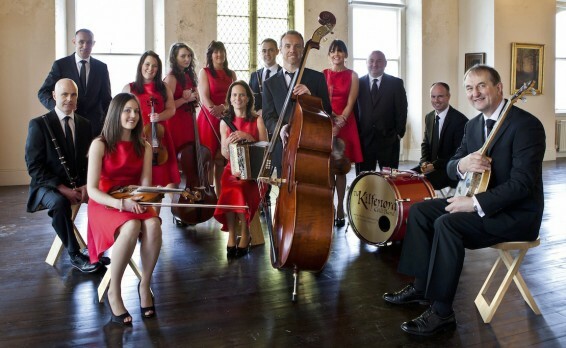 The world-renowned Kilfenora Céilí Band visits Skerries! We are delighted to welcome the Kilfenora Céilí Band to our festival weekend. After 105 years in the business the world-renowned Kilfenora Céilí Band are seen by many aficionados as the quintessential Irish céilí band. Their core repertoire of dance music, punctuated with an incomparable lift and rhythm, defines an unbroken tradition that dates from the beginning of the twentieth century. Despite this link with the past, their recent recordings and concert performances point to a broadening of the perceived boundaries of their genre. Collaborations with a diverse range of song and dance artists, experimentation with repertoire outside of the dance domain and complex harmonic arrangements speak to an ensemble who are pioneering new and exciting performance contexts for the céilí band genre. While acknowledging and incorporating the past, the Kilfenora thrives on creativity and innovation. Dance the night away to the Kilfenora Céilí Band at Skerries Community Centre on Saturday 14th May at 9.00pm.